Did anyone else ever have a high school biology teacher that was so out of it she’d sometimes show up to work wearing her bra on the outside of her dress? Well it turns out not everyone’s crazy about giving people like that (as well as the more competent and capable teachers) firearms so they can respond to school/active/mass shooters. This is a city mouse/country mouse thing with the chiefs and teachers saying the plan to arm school staff is quite frankly equal parts dumb and nuts, with many sheriffs and police officers saying the opposite. 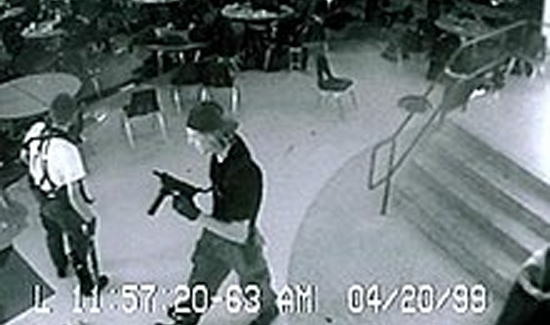 What it likely take to see if the “arm the teachers” plan makes any sense at all is the next school shooting where armed staff are in play. 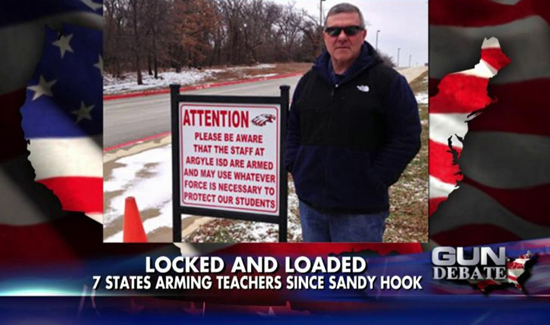 Hopefully these armed teachers will have enough free time to spend at the range to get the skills required to engage people with tons of range time and tactical interests like many school shooters. If they shoot the right person this thing could really take off. But it’s not uncommon for police officers and soldiers to shoot the wrong person- and those folks hopefully have a lot more training than the shop teacher that went to the range and read about Eddy the Eagle of Safety. So it’s really a question of where someone comes down on the issue of what’s most likely to stop a school shooting. Some people believe that more guns are the answer and others say it’s probably human resources that will make the difference. And obviously, based on recently reports and resignations, we’re talking about arming teachers as opposed to more SRO’s for a reason.